It's no secret that coconut oil is a great multi-use item. It is a great cooking oil for lots of reasons, including its ability to be used at high temperatures without burning. If you haven't tried a box of brownies made with coconut oil, you are missing out. Coconut oil is also amazingly budget friendly because you can buy it in bulk (we get it at Costco), and use it all over the house. One of my favorite ways to use coconut oil is in my beauty routine. Right before you shower, and when your hair is feeling dry and listless (especially in these dry winter months), you can add shine and softness by applying some coconut oil. I use about a teaspoon, spread it evenly throughout my hair, and leave it on for 5-10 minutes. Sometimes, my skin just looks dry. When I try to put makeup on skin that is dry and flaky, the results are less-than-desired! I just grab a dab of coconut oil (and a little goes a long way), and put it on the affected area. I really like the youthful glow that it gives, and because of coconut oil's natural antibiotic properties, it safeguards against breakouts. 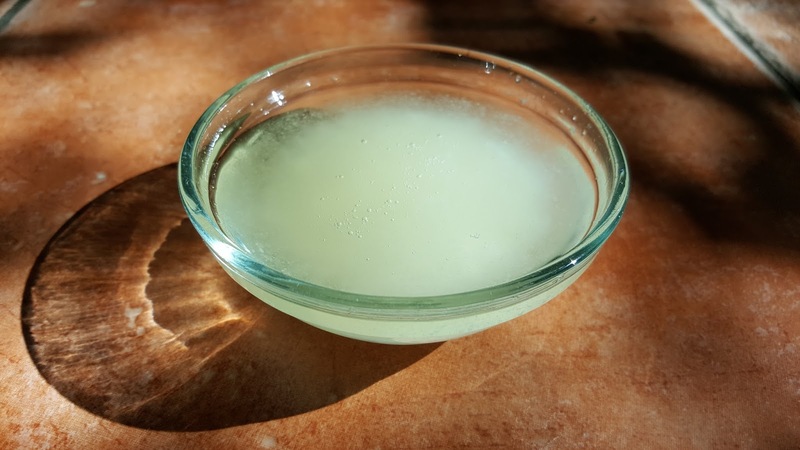 At the end of a long day, or a long night (let's face it, that night-time makeup routine can be hard to remove), I love having coconut oil on hand. I simply add a bit to my cotton pad (or TP if I am in a pinch), and wipe away my makeup. It's so much less expensive than traditional remover too! I admit it, the first time that I did it, I thought it was gross. Here is a good article with more information about the history, and some of the benefits that people report. I personally didn't experience anything profound, but I feel like my breath is fresher, and my teeth are whiter. It also has the added benefit of a bit of meditation time in the morning. It forces me not to talk, which can be a refreshing change. There have been times where I am headed out for the evening, and I notice that my legs look less than moisturized. Luckily, we have a big old vat of coconut oil. I grab a teaspoon, let it warm up in my hands and then rub it on. It also smells really nice, and I love the summery glow that it gives me. 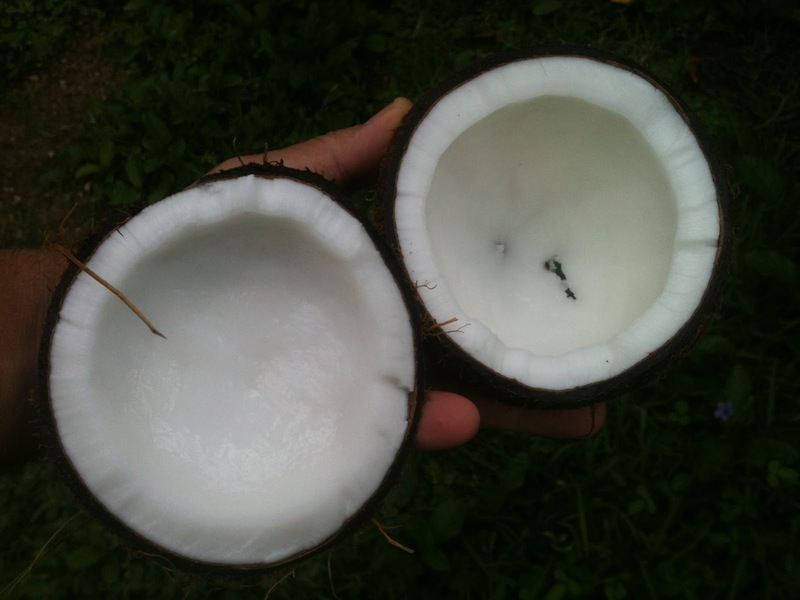 Do you have any go-to beauty uses for coconut oil? I am sure that there are a ton that I have never even heard of! There are affiliate links from Amazon with some products that I use, and I hope that makes it simpler for you to shop.